After the failed attempt of signing Luka Modric, Inter are already working ahead of the January transfer market to identify new targets specifically for the midfield. 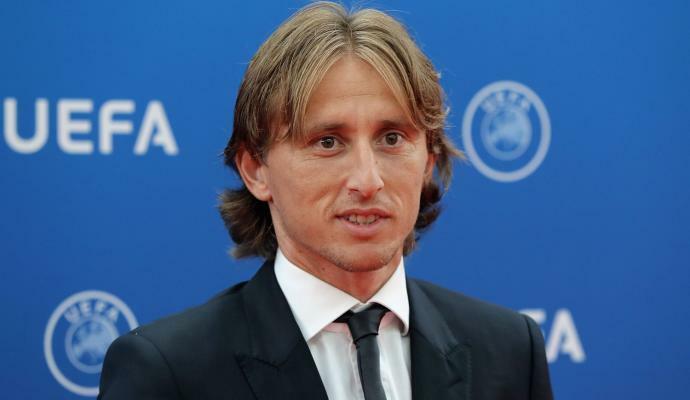 According to Corriere Dello Sport, however, the Nerazzurri are not yet done in their pursuit of Modric, as they are looking to rebuild the relationship with Real Madrid in order to bring in the Croatian next summer. Inter are also studying several alternatives for the midfield. 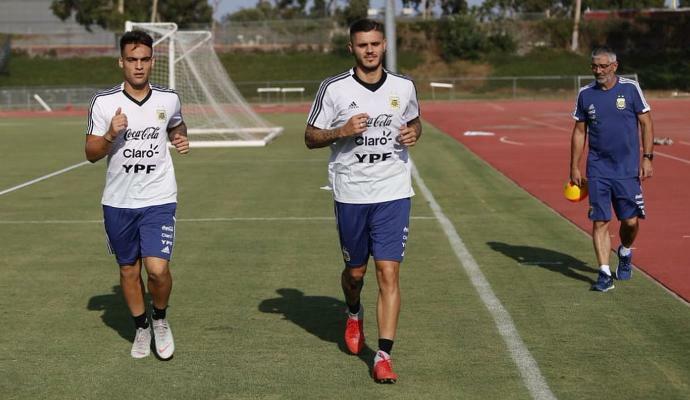 Leandro Paredes, formerly of Roma, has been on the cards but a potential transfer appears to be complicated. Zenit are not looking to offload the Argentinian, who also would take up a non-EU spot. In addition to Paredes, Ausilio has also added Lyon's Lucas Tousart, as well as Sampdoria's Dennis Praet, to his wish list. The most economical solution leads to Cesc Fabregas, also targeted by Milan. 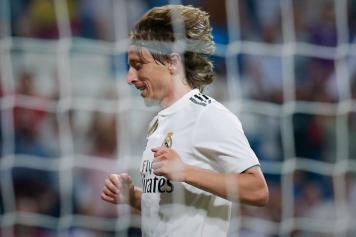 The Spaniard contract expires next summer and a renewal is still not completed.